…winning a Channel V competition, DJing a couple of Big Day Out festivals and playing alongside such dope acts as Hermitude (his old flatmates – sup hermits! ), Thundamentals and Alison Wonderland.  This means that he’s a legit awesome DJ who can mix, scratch and totally rock your wedding. Behind every good man is a great woman or in this case – a totally awesome woman. Mel is the wind beneath Aaron’s wings and the boot up his backside. She’s usually your first point of contact when you send us through an enquiry. Emailer extraordinaire and organiser of all things (which is no mean feat…see ‘The Cut a Rugrats’), Mel is there, behind the scenes, from the moment you enquire with us right up to the day of your wedding. Our darling little monkeys keep us on our toes from morning till night. Making sure that our office never quite reaches that level of tidiness to which we’re accustomed. Quite frankly it’s a wonder we manage to get anything done. They love to dance, hate to nap and we wouldn’t be without them for the world.